Three years ago today, the first tea parties took place around the country! 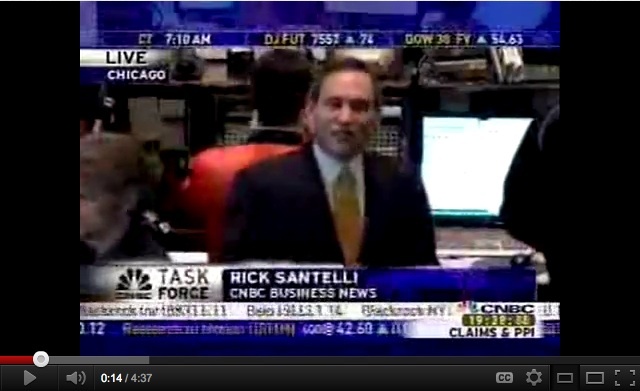 One week earlier, Rick Santelli had a rant on the floor of the Chicago Board of Trade. His rant went viral on YouTube and throughout social media. A group of conservatives came together through Twitter the following day and planned for tea parties one week later. On Friday, February 27th, at 12:00 pm eastern, there were 53 tea parties across the country! I was in Atlanta that Friday afternoon and it was amazing to see what happened on the steps of the Georgia State Capitol in the pouring down rain. 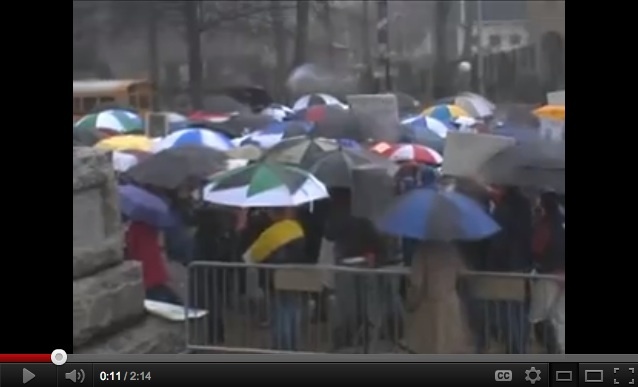 You can watch a short video right HERE of the very first tea party in Atlanta. I got involved in this movement through social media and blogging. You can read my blog where I first posted about Rick Santelli’s rant HERE on February 19, 2009. The following day, I posted about the Obama administration’s reaction to Mr. Santelli’s rant. You can read the post HERE, but interestingly enough, the video I linked to in that past is no longer available. I continued to blog in the coming days and weeks about all that was going on within the movement. It seems like that was all just yesterday. It is hard to believe that was three years ago. We have come so far, but still have so much to do. Tonight, I will be hosting the Tea Party Express Hour on 1170 AM San Diego and we will be discussing the tea party movement. You can listen live online at AmatoTalk.com. On tonight’s show, we will have two special guests, Eric Odom and Jason Hoyt, both who are founding fathers of the tea party movement. We will be reminiscing about the birth of the movement, talking about our accomplishments and laying out what we still need to do in this election cycle. I hope you will tune in tonight and even join the conversation at 888.344.1170. To liberty and the tea party movement! Follow me on Twitter @amykremer or on my FaceBook page.